To be faithful, proud supporters of FC Cincinnati"
Hey (insert visiting Supporters Group name here) So you want to come visit our awesome city but aren't sure what spots are the good ones? 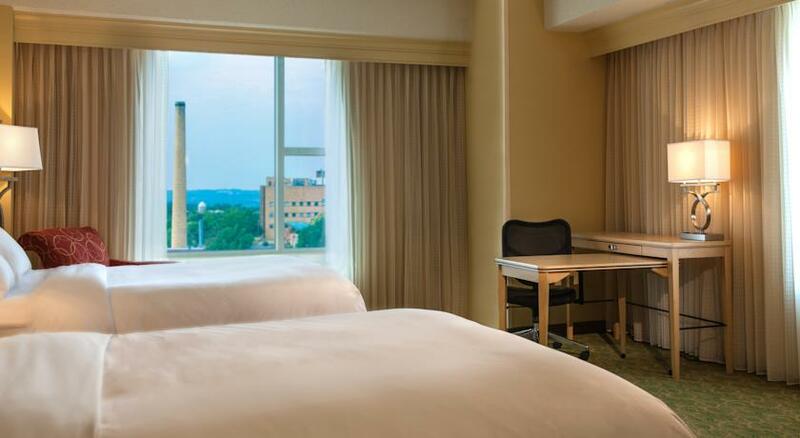 Let us give you a little head start on what places are the best to spend your time while you are in the Queen City. 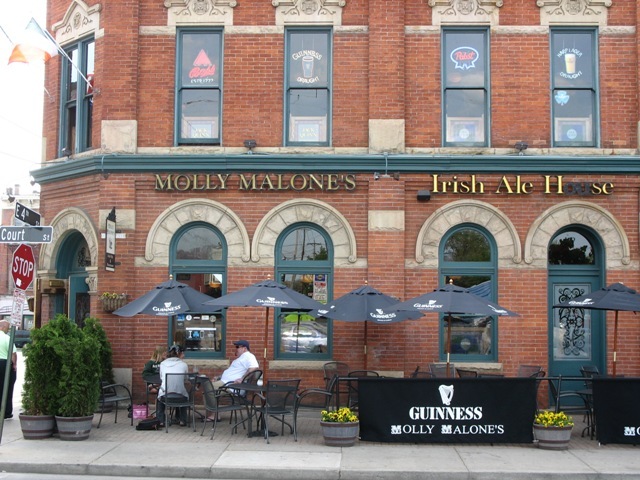 Molly Malone's is one of, if not, The quintessential soccer pub in Cincinnati. You can tell as soon as you walk in the door by the impressive number of scarves and flags hanging from the ceiling. They always have a decent variety of beers on tap. The Beautiful Game is always at the forefront at this pub. A relative newcomer to the Cincinnati Bar Scene, Rhinehaus opened up in 2012 in the up and coming neighborhood of Over-The-Rhine. They quickly carved out their spot as the place to be for English Premier League matches. There is always a good crowd at the crack of dawn on weekends of people watching Premier League Matches. Rhinehaus is a solid urban sports bar with great atmosphere. 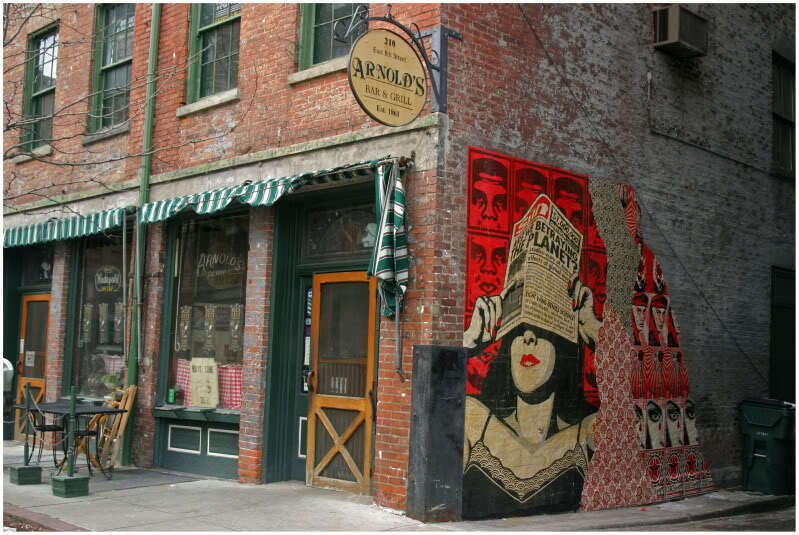 Arnold's is Cincinnati's oldest continuously running Tavern. It opened in 1861 and has been going strong ever since. When you walk in it is like taking a step back in time. This place has history coming out of its pores. 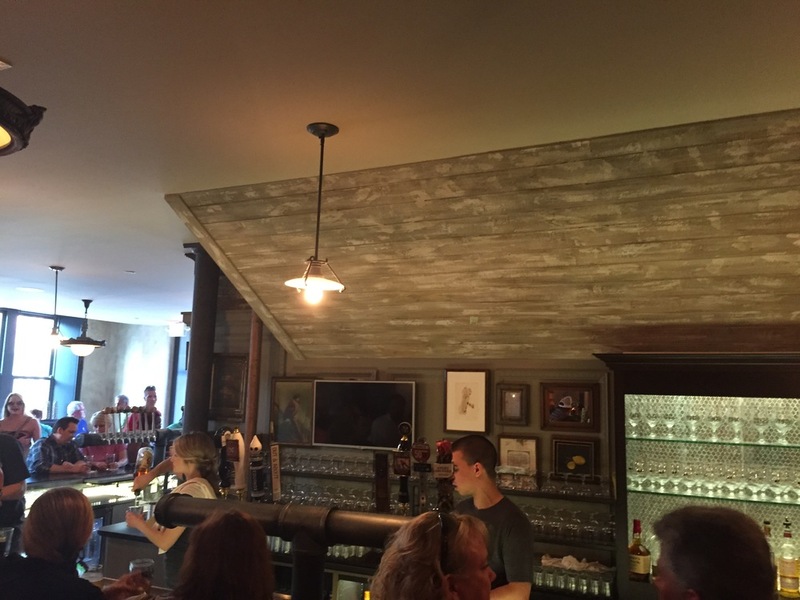 This bar is the best place in the city to feel a direct connection to Cincinnati's past. They always have a few interesting beers on tap including their own house brew 1861 Arnold's Porter. They have a courtyard out back with a stage for live music. The courtyard is covered during the fall and winter but open air during the summer making it an awesome place to sit, listen to music, chat, and have a few beers. Taft's Ale House is a Microbrewery Beer Hall that opened in April 2015 and is named after Cincinnati Prodigal Son, William Howard Taft. 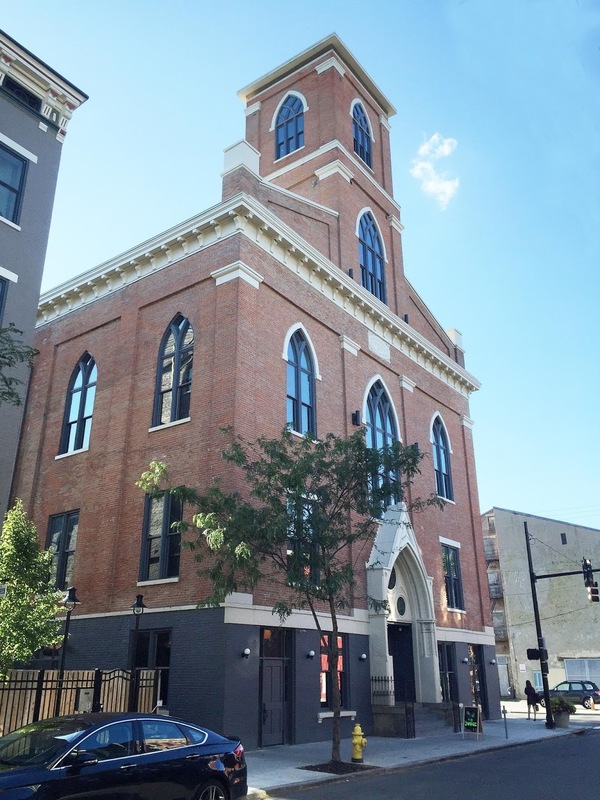 They are a newer bar but they are located in St. Paul's Evangelical Church which was built in 1850 and was the oldest Protestant Parish in the city. All of the beer served at Taft's are their own concoctions from a Key Lime Caribbean Ale to a Chocolate Porter to a Belgian Saison. This Beer Hall is 3 levels. The top 2 levels are a large open space with the bottom level having more of a tavern feel. Interesting Setting to try some Interesting Beers. 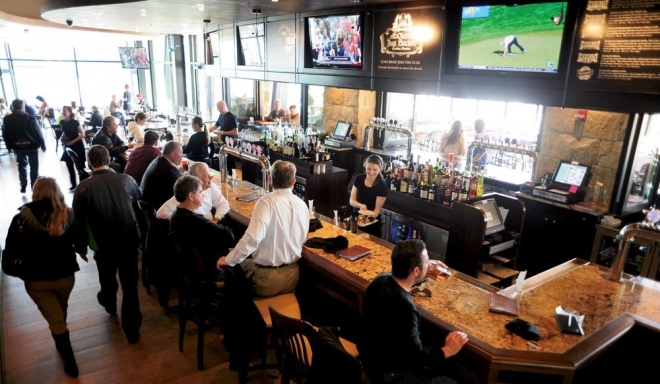 Moerlein Lager House opened in 2012 as the cornerstone of The Banks, a restaurant and bar district on the banks of the Ohio River and across the street from Great American Ballpark. It is owned and operated by Christian Moerlein Brewing Company which was established in 1853, before closing its doors in 1919 due to Prohibition only to be revived in 1981 by the Hudepohl Brewing Company. They have 26 beers on tap, a mixture of their own brews and "guest" brews from other craft breweries. They have seating that overlooks the Ohio River as well as an indoor/outdoor patio that they completely open up in the summer for fresh air. 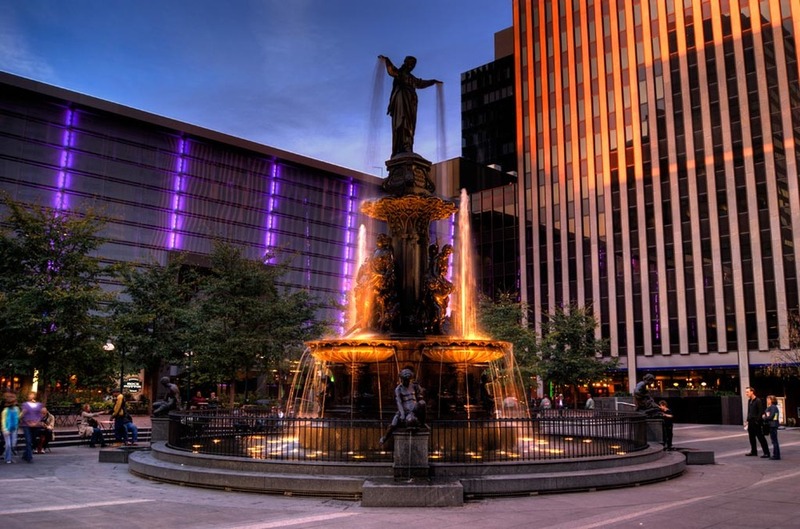 Fountain Square is Epicenter of Cincinnati. 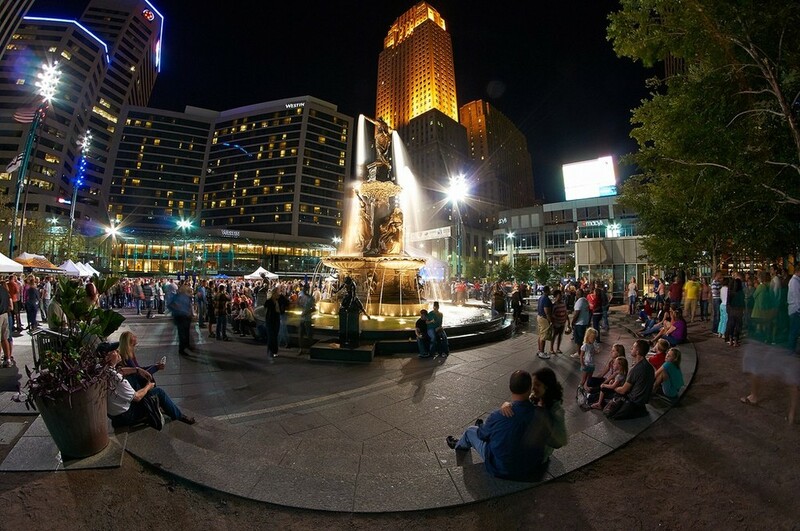 Founded in 1871 and renovated a century later in 1971, Fountain Square is aptly named for its centerpiece the Tyler Davidson Fountain. 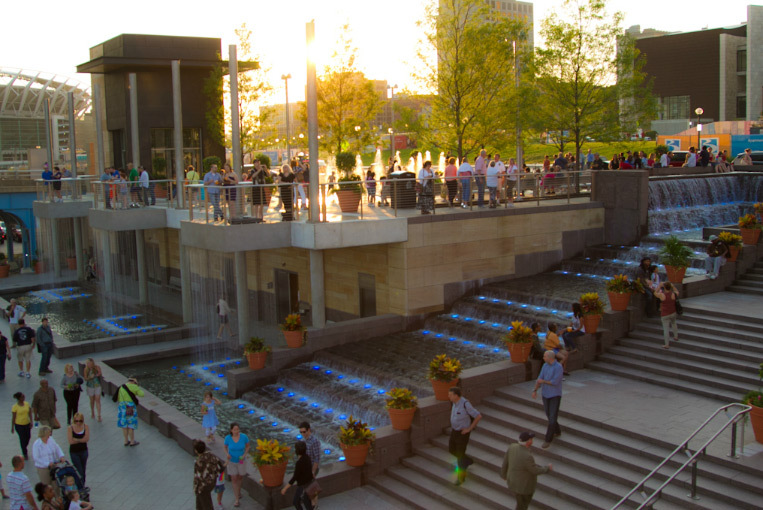 Fountain Square has outdoor seating in the summer, a stage for nightly live music, and a video board on top of an adjacent building to watch Reds games or movies on certain nights. 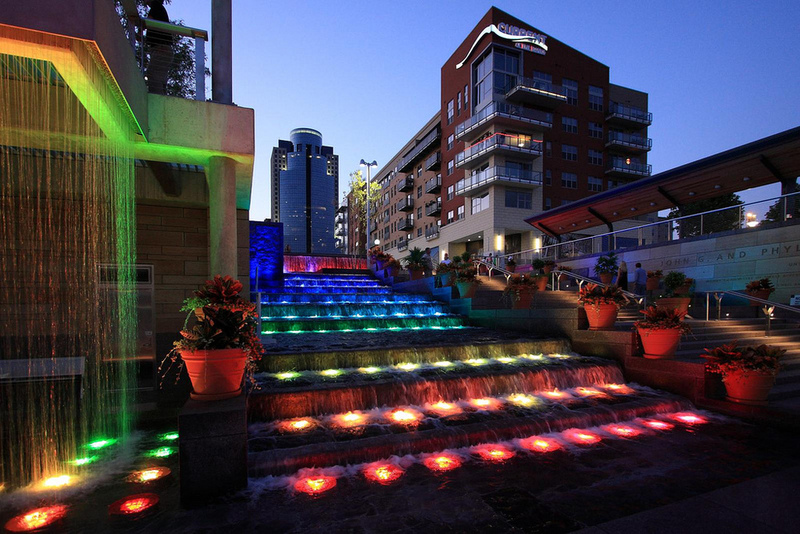 Smale Riverfront Park is a greenspace project currently underway in downtown Cincinnati. 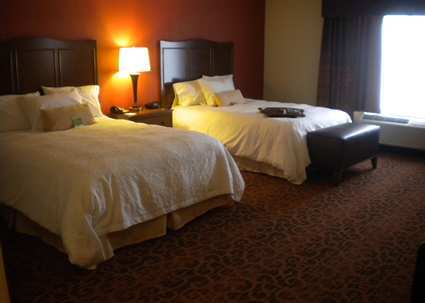 It is right on the banks of the Ohio River between Great American Ballpark and Paul Brown Stadium. 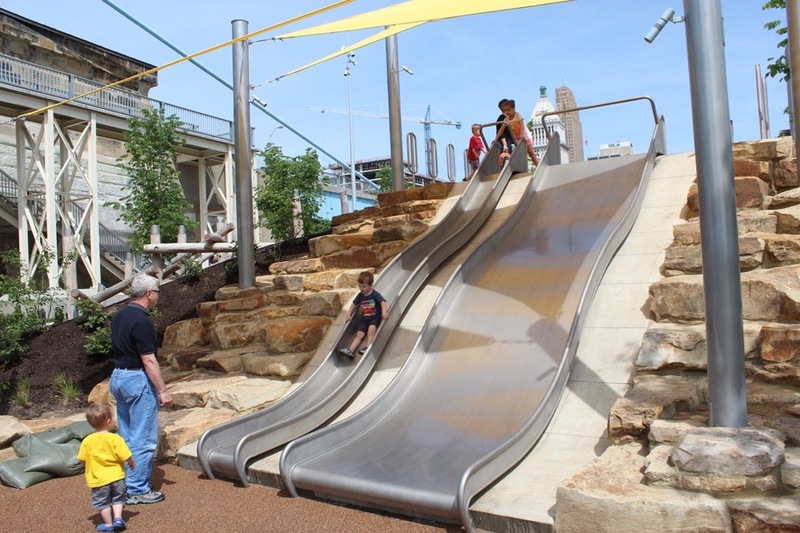 It features a carousel, water features, bicycle rental, lawn space, and a playground. It is steps away from The Banks, which features Moerlein Lager House (listed in our Best Bars section) and other bars/restaurants. It has oversized steps that face the river so you can relax and watch the boats go by. Washington Park is a park in the Over-The-Rhine neighborhood of downtown. 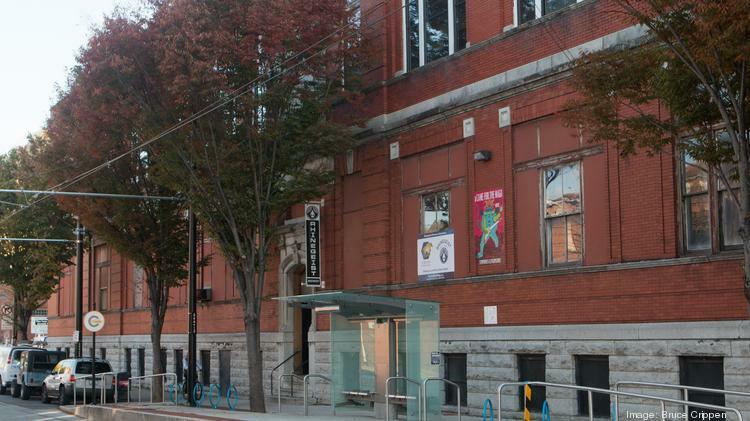 It has been around for 150 years but was recently renovated in 2012 and has become one of the most popular locations for events downtown. There is a Farmer's Market every weekend, as well as parking for Food Trucks. There is a dog park and a water park with fountains to run around in. During the Summer there are free outdoor movie nights as well as live music. 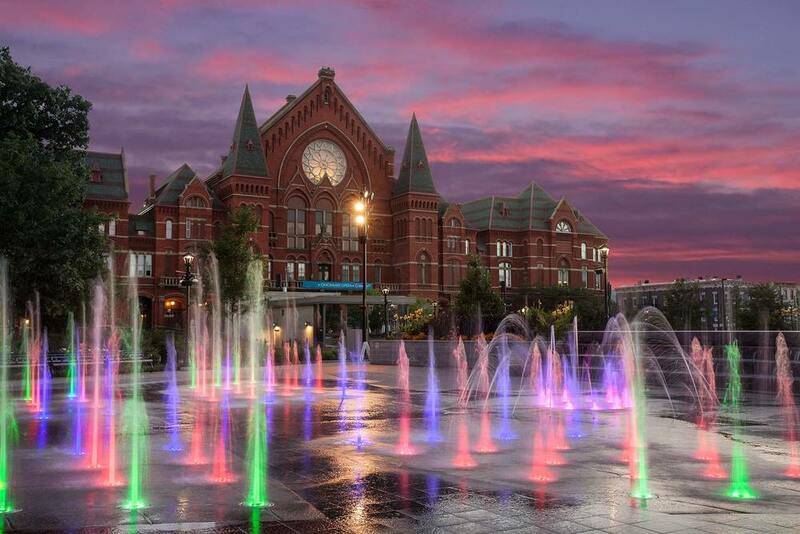 It is located right across the street from the Historic Cincinnati Music Hall. BB RIverboats has been providing cruises on iconic riverboats since 1980. They offer numerous themed sightseeing cruises as well as dining cruises throughout the week and a brunch cruise on Sundays. They are a great way to see the city and the beauty of the surrounding scenery of the Ohio River Valley. 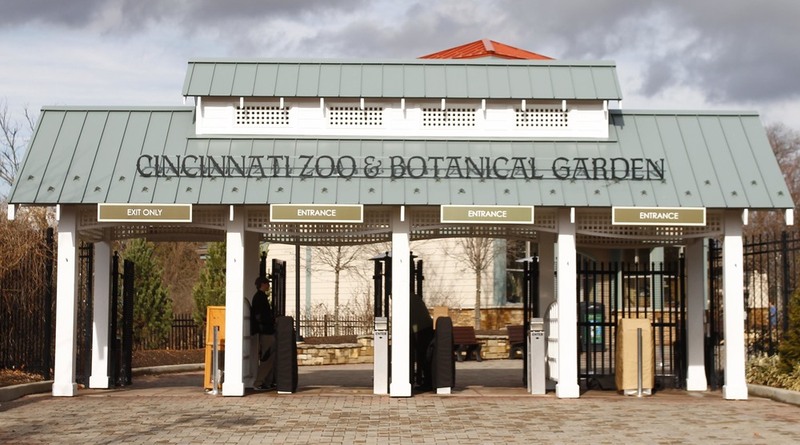 Cincinnati Zoo is the second oldest Zoo in the country. It has been open since 1875 and its Reptile House is the oldest Zoo building in the country, dating back to the Zoo's opening. 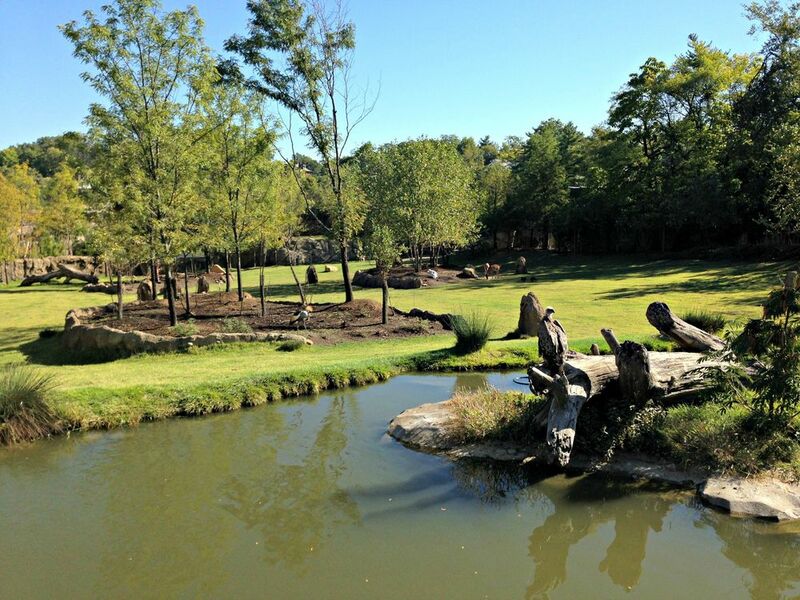 It sits on 75 acres and houses almost 1,900 animals from all over the world. Hopefully you enjoy your time in Cincinnati and we offer our condolences in advance for your loss at the hands of FC Cincinnati. Feel free to get in touch with us at contact@thepridecincy.com if you have any additional questions or need any additional recommendations.